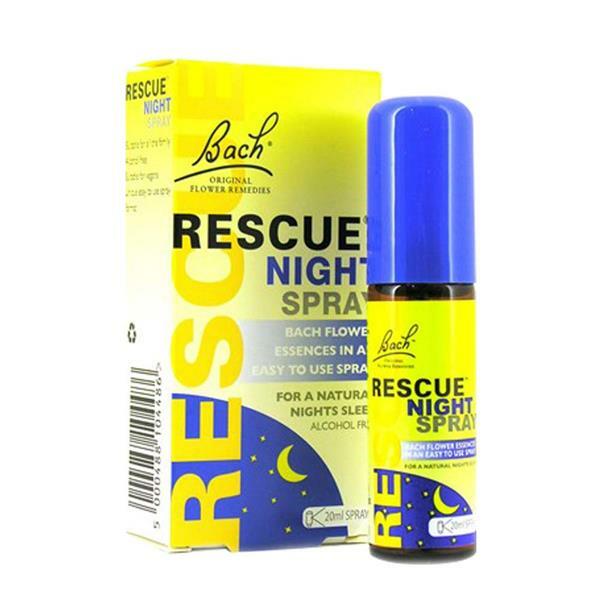 The Bach Rescue Night Spray has been formulated to help with a natural nights sleep. The alcohol-free spray includes 5 flower essences that help reduce panic, impatience, irritation, shock and also improvesself-control. Spray twice directly on the tongue.